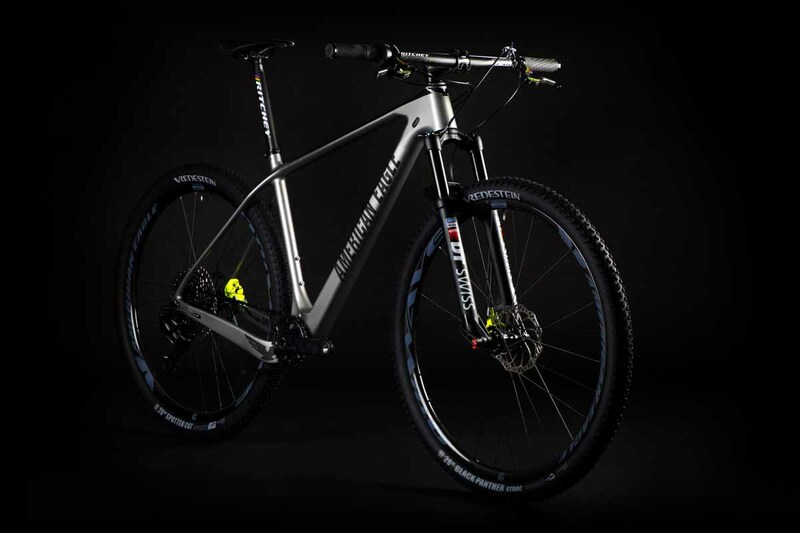  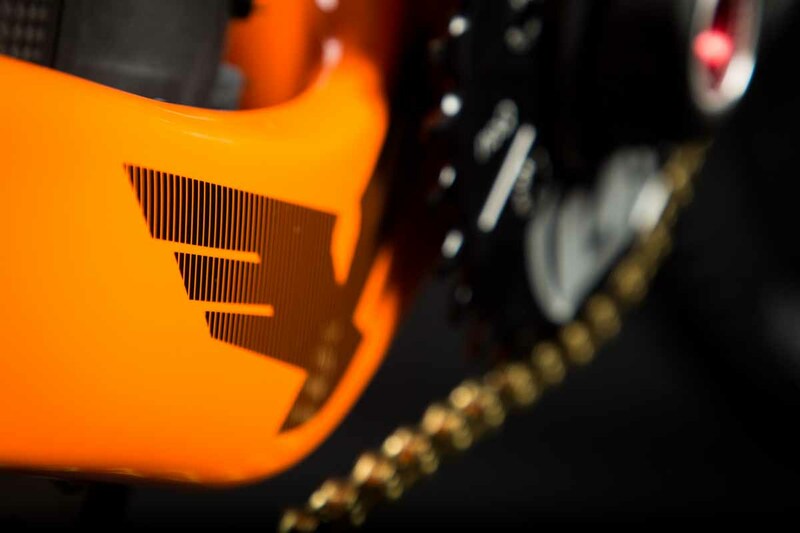 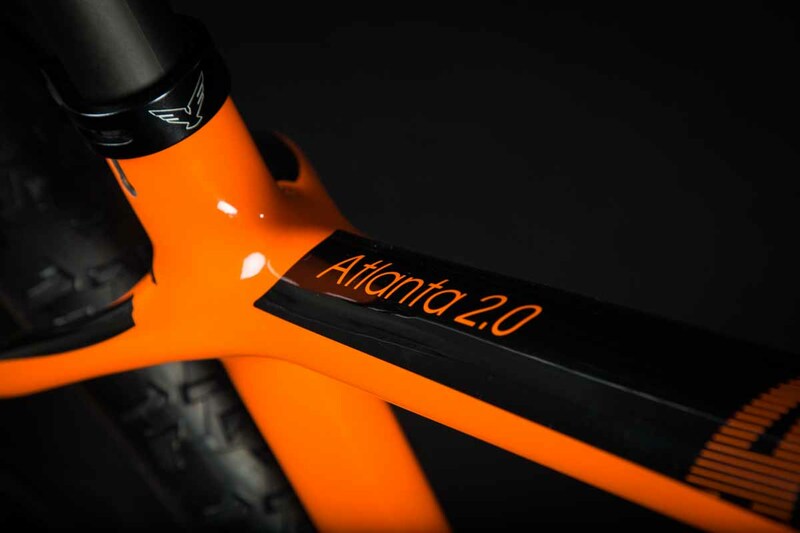 The Atlanta 2.0 is a race-ready hardtail designed for speed and efficiency. 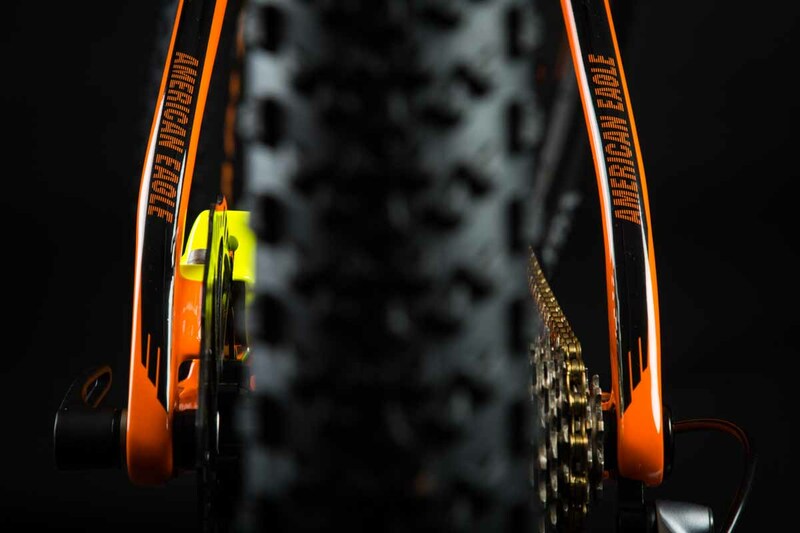 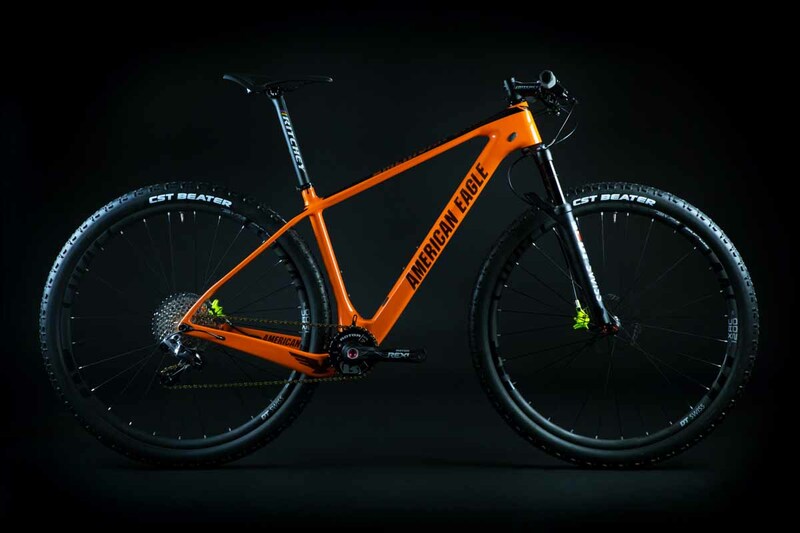 The steep head tube angle, combined with shorter rear chainstays, make this mountain bike fast and responsive. 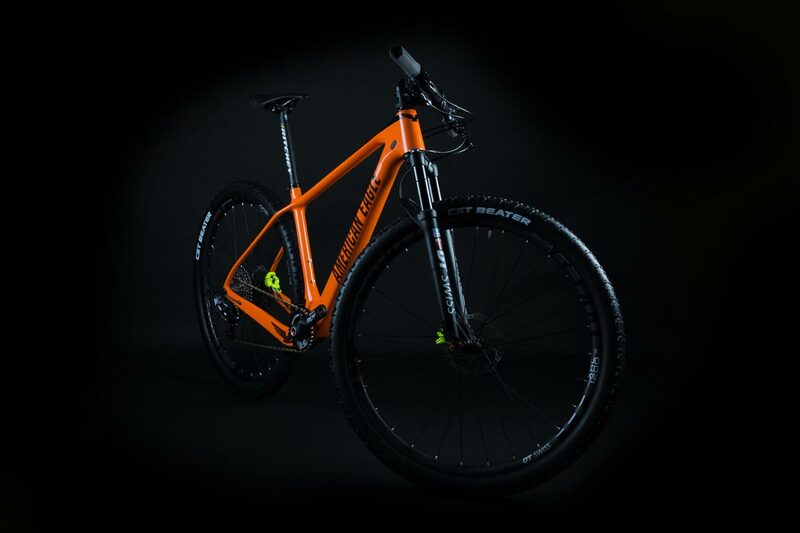 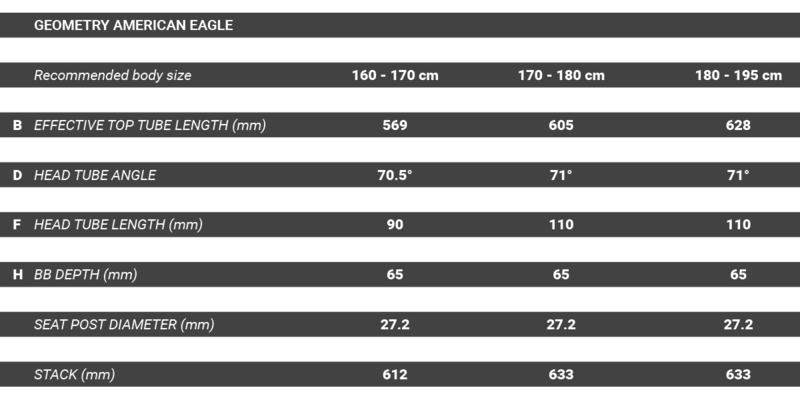 An oversized BB30 bottom bracket optimizes power transfer and the overall frame geometry so it can best perform with its slender seatstays that work in conjunction with a 27.2 mm seatpost to make the ride more comfortable. 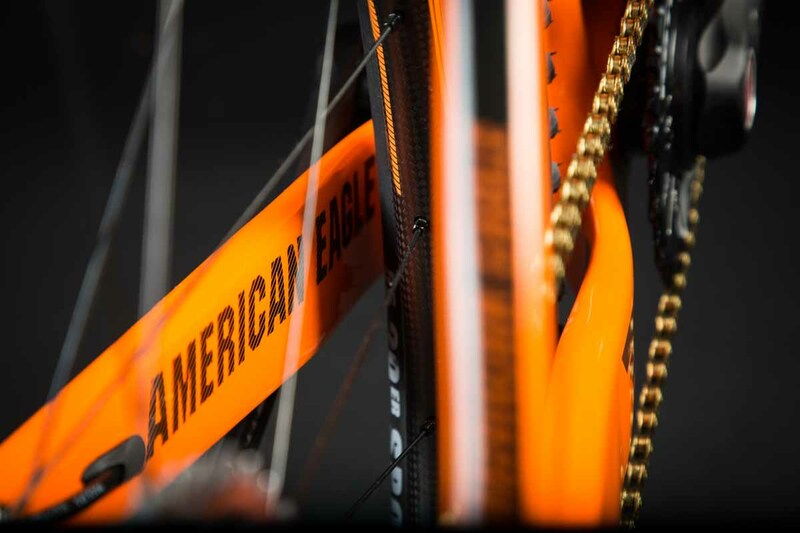 The name Atlanta 2.0 is obvious… a salute to Bart Brentjens’ spectacular victory at the 1996 Olympic Games in Atlanta, where he wrote history by becoming the first ever Mountain Bike Olympic gold medalist, flying on his American Eagle.